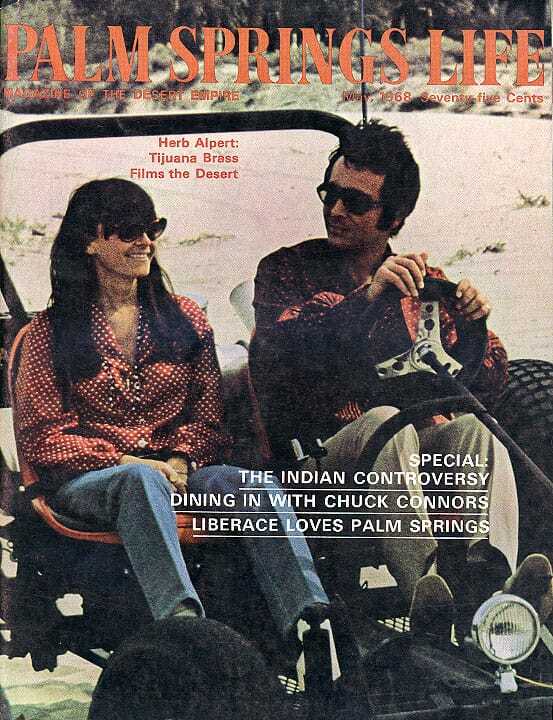 Herb Alpert and his attractive wife, Sharon, take off in a dune buggy for a ride over the desert’s unique and shifting hills. 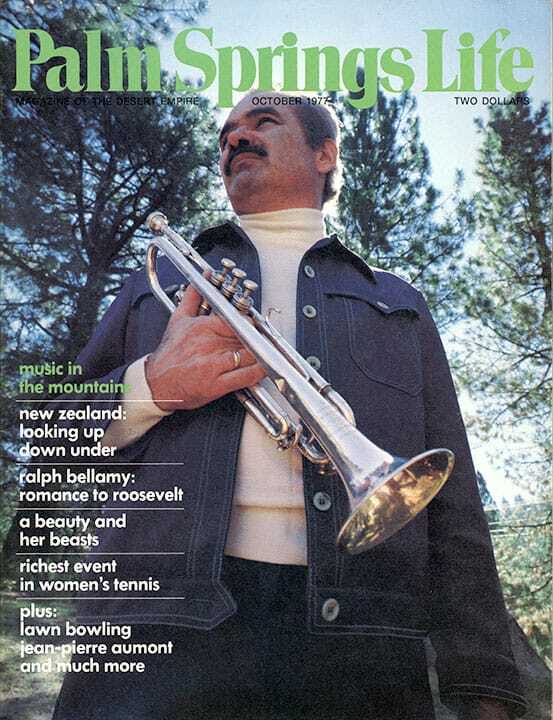 Alpert and his Tijuana Brass were in Palm Springs to film a segment of their television spectacular, “The Beat of the Brass,” aired April 22 by CBS. The big show swung from New York to California and covered lots of territory between the two coasts. 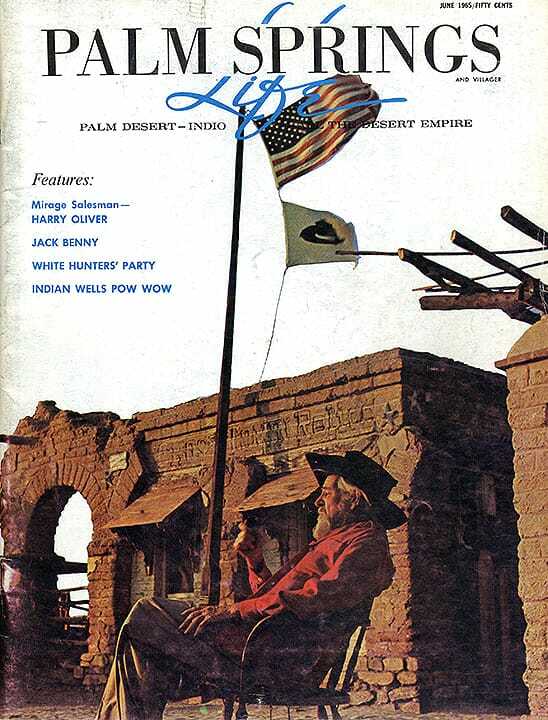 During their desert stay, the Brass rode the Palm Springs Aerial Tramway; their toboggan ride in Long Valley, adjacent to the Tram’s mountain station, was featured in the telecast. 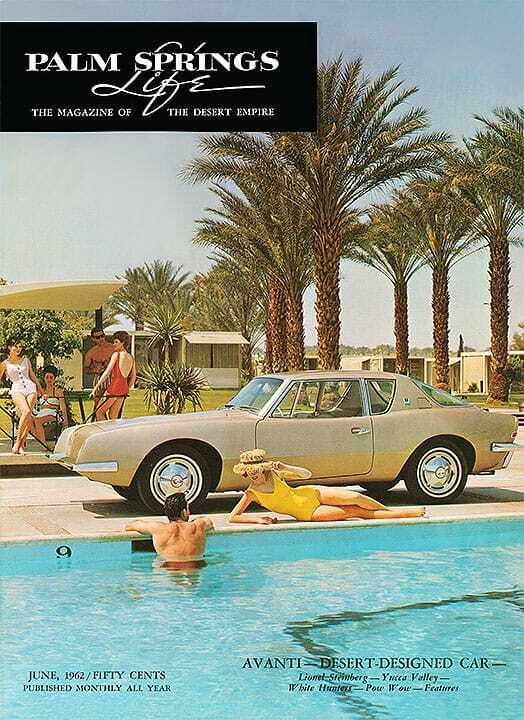 Photography for PSL by Alan Pappe.